Camp Jackson volunteer firefighters train at an abandoned home in Centreville. The department has around 32 firefighters who range in age from 18 to 65. 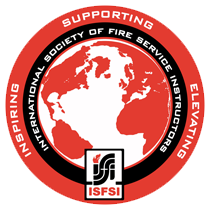 At the Lincolnshire-Riverwoods Fire Protection District, the recent death of 43-year-old Lt. James Carney from cancer reinforced the department’s reasons for investing in two special detox saunas, the use of cancer-sniffing dogs and a second set of gear for each of its 39 firefighters. Arlington Heights officials in recent years also have made new investments in equipment for the department, including a $48,000 purchase that added four sets of special washers and dryers designed to remove dangerous contaminants from firefighters’ gear. While some suburban departments have the means to pay for cancer prevention efforts, some departments in poor areas south of Chicago and farther downstate say they are struggling to find the resources to do so. 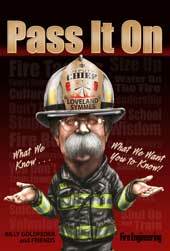 For the 70 percent of the nation’s fire service that relies on volunteers, representing 814,850 of the roughly 1.16 million firefighters across the U.S., investing in costly high-tech products and cancer prevention initiatives often is not in the budget. As a result, volunteer departments and those that are poorly funded, find themselves faced with stark disparities in resources when it comes to keeping their crews safe, officials said. 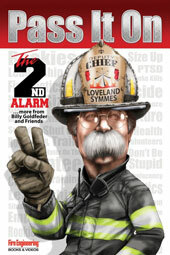 But with heightened concerns about cancer fueling a patchwork of safety and prevention programs in fire departments across the U.S., resource-strapped departments need to understand the long-term implications, said Patrick Morrison, an official with the International Association of Fire Fighters, the labor union representing paid full-time firefighters and emergency medical services personnel in the U.S. and Canada. While the Illinois State Fire Marshal offers grants that allow struggling departments in need of new equipment to reuse older equipment from better-funded departments, new cancer-risk prevention products easily can exceed the modest budgets in towns that rely on volunteer firefighters, such as Colona, Ill., near the Quad Cities. “A $400,000 truck costs the same for the Colona Fire Protection District as it costs the Arlington Heights Fire Department, but we’re just a small village,” said John Swan, volunteer fire chief in Colona and president of the Illinois Firefighters Association, an advocacy group. Most of the fire departments across the state are volunteer, though the percentage of volunteer departments in Illinois is lower than the rate nationally. Note: The National Fire Department Registry is voluntary, and the U.S. Fire Administration estimates more than 90 percent of departments in the U.S. are listed. 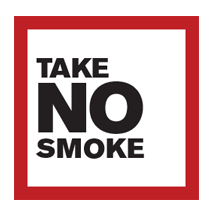 Some fire departments closer to Chicago also are dealing with scarce resources to pay for cancer prevention initiatives. 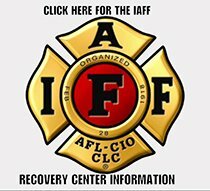 In suburban Harvey, where city budget shortfalls led to 18 firefighters and 13 police officers being laid off earlier this year, cancer-risk prevention initiatives are on the back burner, said Jerry Marzullo, attorney for the Harvey firefighters union, International Association of Fire Fighters Local 471. “In Harvey, the financial incompetence and malfeasance not only means you have trouble funding the fire department payroll, but there’s no money for cancer prevention purchases, like skin wipes,” said Marzullo, who is also a full-time firefighter in west suburban Berwyn. In Gary, where officials said recently that the city’s financial issues could thrust the town into bankruptcy, firefighter Jimmy Siciliano, 30, who is recovering from testicular cancer, said he used his own money to pay for clothing designed to ward off exposure to dangerous carcinogens. Despite the fact that the department’s former leader, Division Chief Marlon Coutee, died from cancer in January 2016, the city has yet to launch any cancer prevention initiatives, Siciliano said. “We’re a busy fire department, but the city of Gary struggles for money, and we don’t have a second set of gear and only two gear washers for 10 stations across the city,” Siciliano said, adding that firefighters are forced to reuse their dirty gear for multiple calls for service. 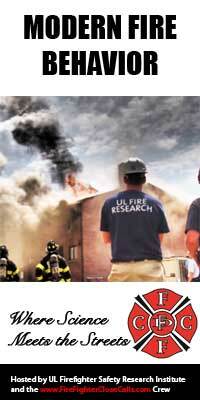 For well-funded departments, investing in a second set of gear often is an attainable option for addressing prevention, but it comes at a steep price, said Gavin Horn, a researcher with the Illinois Fire Service Institute for the University of Illinois at Urbana-Champaign. Costing roughly $3,000 a piece, a set of additional gear simply is not “a reality for many departments,” Horn said. Unusual measures, meanwhile, might be part of special programs. The cancer dogs in Lincolnshire, for instance, are part of the Firefighter Cancer Screening Trials, a program based in Canada that works with more than 100 fire departments across the United States and has tested more than 30,000 people as of 2018, according to its website. The program is a “trial” and considered “experimental,” and officials have said false positives and false negatives are possible. 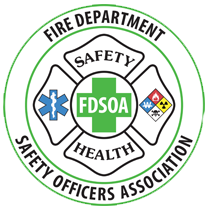 While a variety of specialized products — including wipes that are said to remove carcinogenic toxins — now are marketed to fire departments, studies find that low-cost options, such as soap and water, can be an equally effective guard against toxins, Horn said. 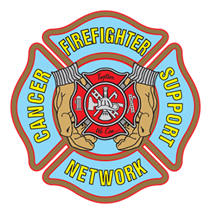 Andy Dina, Naperville deputy fire chief, is a cancer survivor and an active member of the Firefighter Cancer Survivor Network. When it comes to firefighters and cancer, Naperville Deputy Chief Andy Dina knows firsthand the importance of education, prevention and, above all, transforming a deeply entrenched culture. 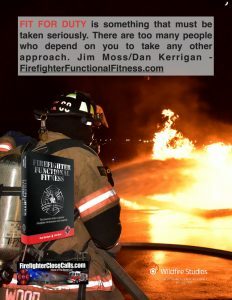 Dina, a cancer survivor himself, frequently visits fire departments both large and small across the state to teach firefighters the basics of how to prevent cancer. 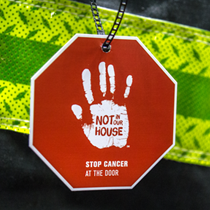 “I start out by talking about the firefighter cancer statistics and data, then about how we’re getting exposed to these toxins and, most importantly, what are the changes we can make today at little or no cost,” Dina said. Dina points to studies that have found a decontamination routine using just soap and water on the scene might remove roughly 85 percent of the potential carcinogens that attach themselves to a firefighter’s gear and exposed skin. If a fire department’s budget permits, Dina also advises investing in big-ticket items, including exhaust removal systems for firehouses, specialized heavy-duty washers and dryers, and a second set of gear. But, Dina said, he realizes it can take years for even well-funded departments like Naperville to ensure that 100 percent of its firefighters have extra gear, which costs about $3,000 a set. With Naperville firefighters answering about 15,000 calls a year, Dina said, the department made providing a second set of gear a priority to prevent its firefighters from reusing dirty gear as they head out on a new call. 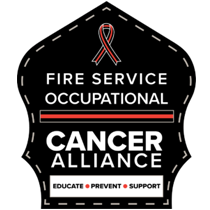 Dina said his own experience as a cancer survivor also is helpful to him as the state director of the Firefighter Cancer Support Network, where he serves as a mentor to other firefighters who are diagnosed with the disease.